Best Practices For Nap Time! Napping is genius stuff. There are lots of conflicting studies. Lots of people correlating naps to good and to bad things. I love naps. And they make me more productive. I figured, given the fact that I love naps as much as I do, that I would pull together some great tips to nap brilliantly! 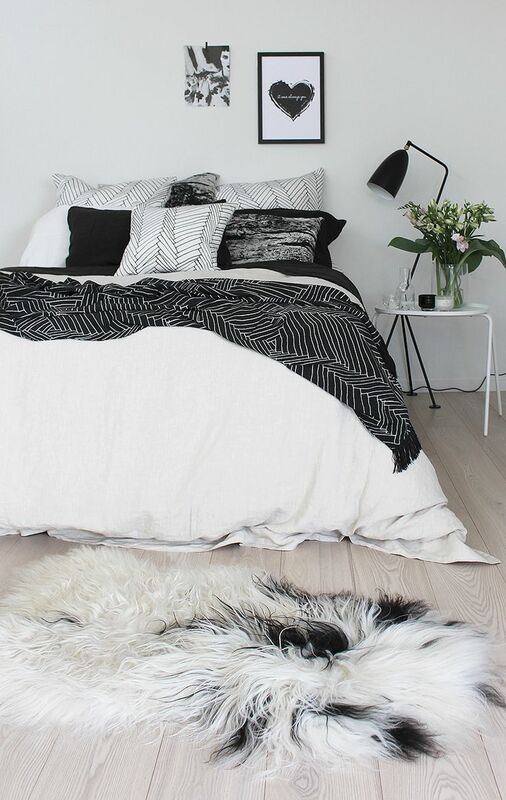 First of all, it’s worth saying that if you aren’t getting enough sleep (7-8 hours for most people, even up to 9) you should check out some feng shui sleep tips (HERE are lots) before moving into nap time. Naps are not meant to be super-deep sleep, so they can’t really replace sleeping well as a practice. Also, if you sleep a lot and still need a nap, you may want to visit the doctor for a comprehensive check up as well asa sleep kit to find out if you have sleep apnea or another sleep disorder that is making your night’s rest less restful. Its hard to know without this if you are not sleeping well since… you are asleep! Naps should not be that long (under 20 minutes)- unless you are like me: My naps are either 45 minutes or 90 minutes, a complete sleep cycle. If you want a long nap, go for these 45 minute intervals. Short naps should be supershort. The picture above explains it all in detail. Timing is everything. I time a nap between things. It’s a brain reset between my morning blog clients in the afternoon, a big break in writing, a way to shift gears before a social event… Napping is a great mind-clearing tool. Don’t nap late at night unless you are OK with not sleeping well that evening. It’s much better to ride out your tiredness without caffeine and head to bed super-early. A walk, energetic music, a high-protien meal or lots of kale can keep you naturally awake until an early bedtime. Use your naps to solve problems. Before a 45 minute or 90 minute nap, if I am struggling to find an answer for something I ask myself for the answer before I take a nap and often wake up with the answer, as though it was fished out in my sleep. And, naps do not mean you are lazy. 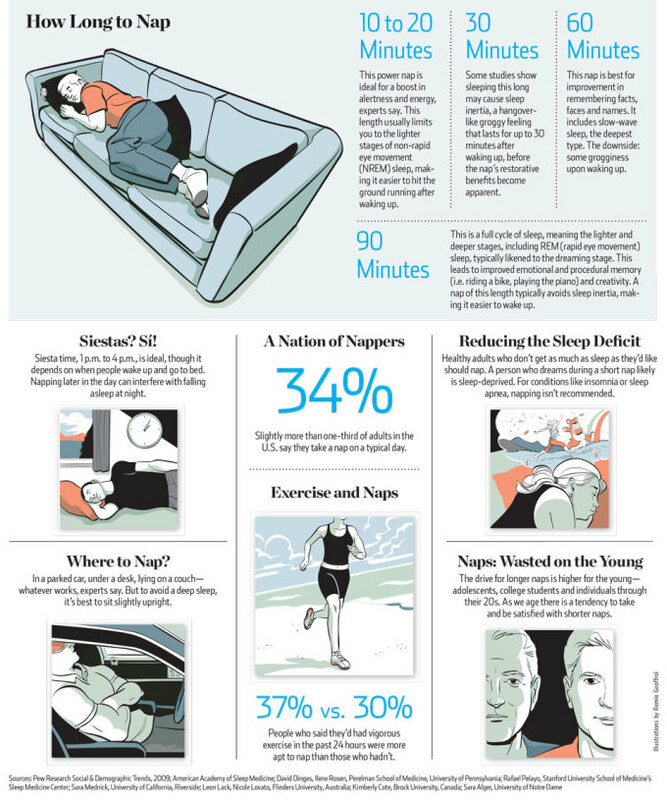 In fact… some of the more productive people I know nap religiously! Previous post: Allow Yourself To Flourish! Next post: Aromi Liquid Lipstick!